Hey my dears! 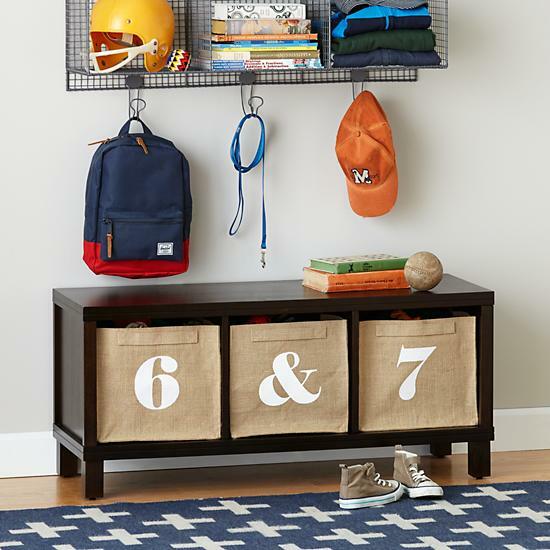 I have an amazing collection of 18 clever storage and organization solutions for any kid’s room that you are going to love. 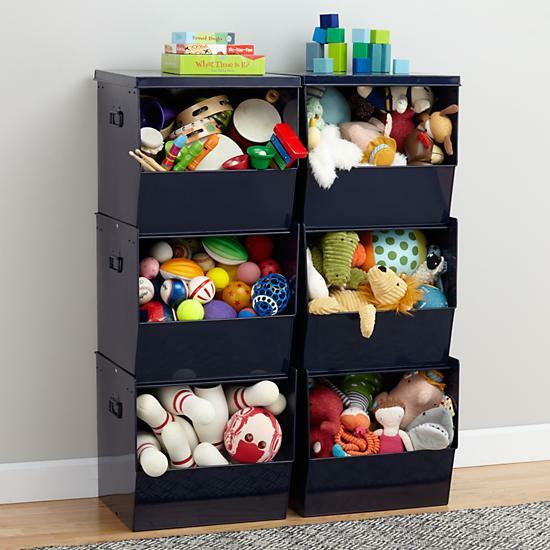 Clothing, supplies and toys that our children throw all over the house can cause a lot of organizing issues. 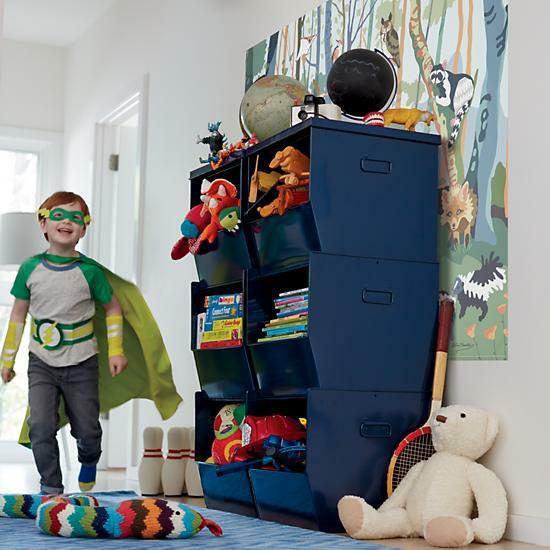 That’s why I searched the net and what I have found were these clever solutions that will fit perfectly to every play room. 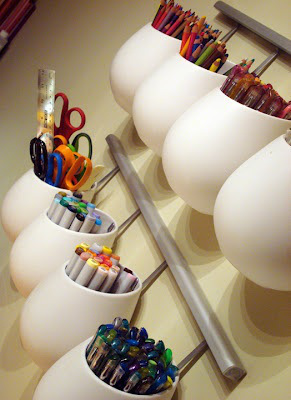 Although they are very functional and clever, they are stylish and sophisticated too. 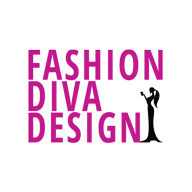 Take a look at them right now and inspire yourself! Enjoy and have fun! You can take things to the next level by adding a built-in closet in the room. 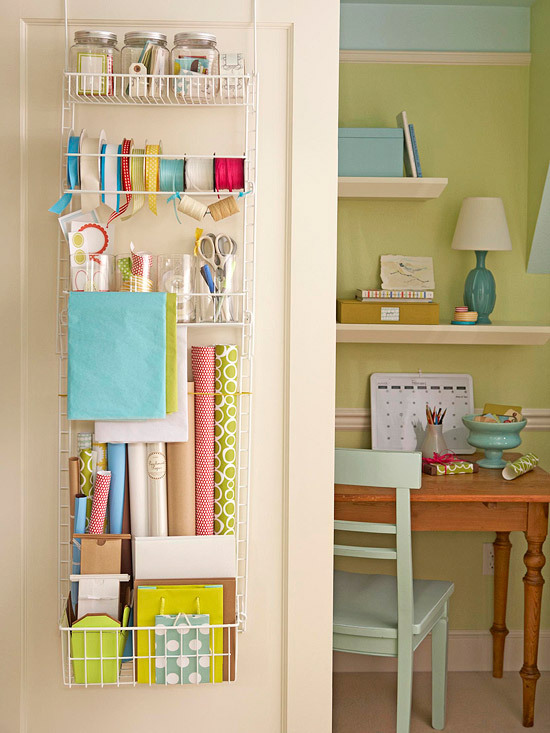 There are different types of racks that can be hanged over a closet door. 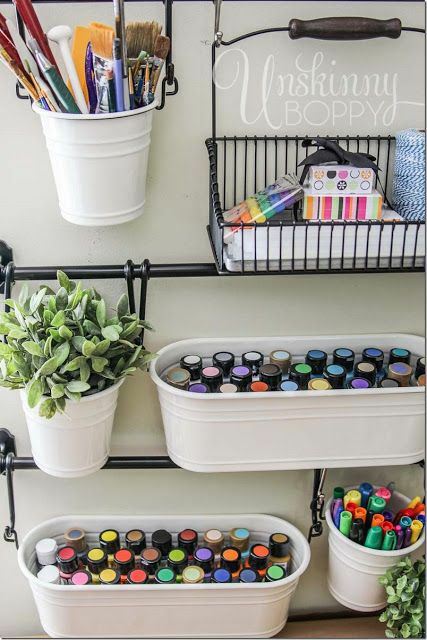 The picture below is a perfect example that will show you how to store the tricky ribbon, spools, gift bags and wrapping paper. The smaller items, like scissors, tapes, cards etc. 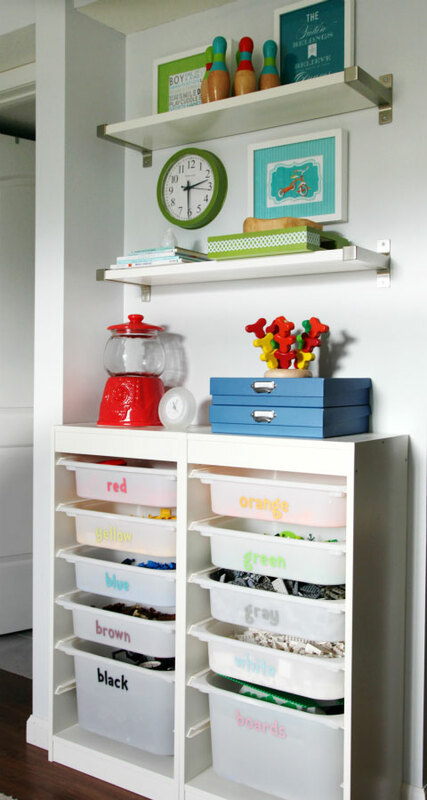 can be places into glass containers first and then placed into the built-in hanger. The balls are one of the favorite toy of any kid. 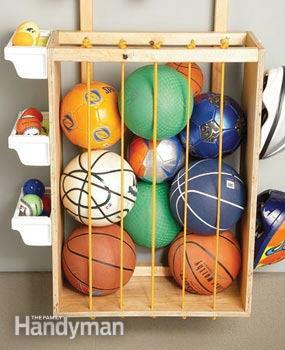 We all know that they are really tricky for storing, especially if you have many balls in your house. 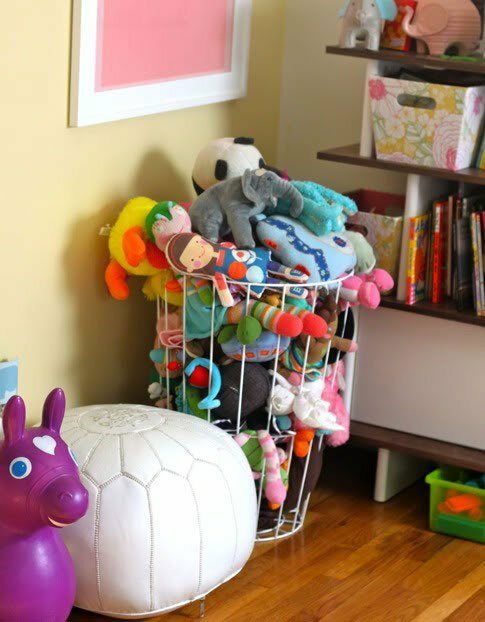 The ball corral is a very interesting solution that you can use to store them all and you can also place it wherever you want. 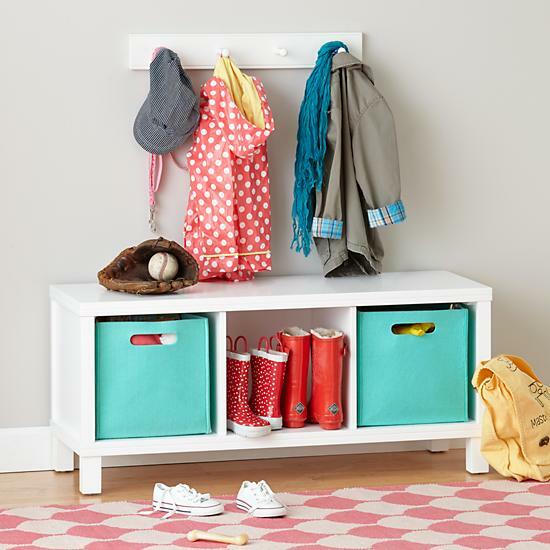 It will fit perfectly in the kid’s room, garage or in the yard. Plus, it holds the balls so that your kid will easily grab every single ball. 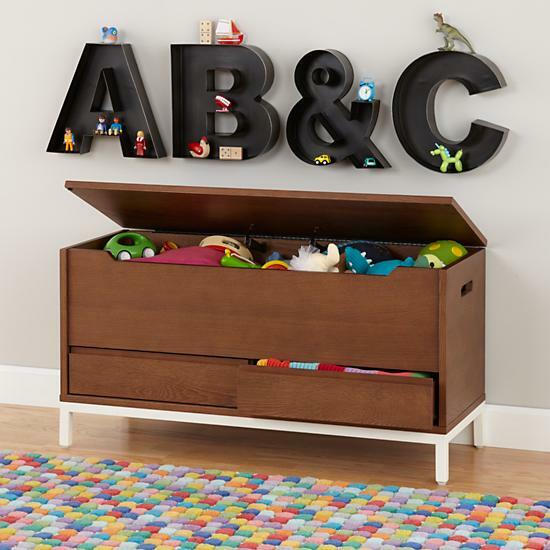 Under bed storage bins are perfect for those rooms that doesn’t have a trundle bed. 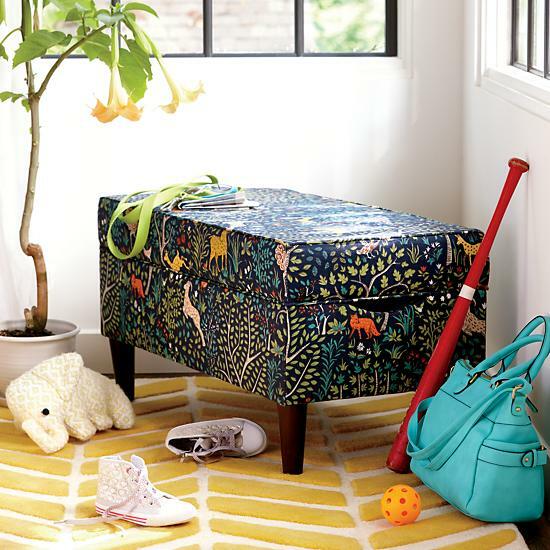 The space under the bed is normally wasted and now it’s a perfect time to utilize it with adding a few boxes or canvas totes. 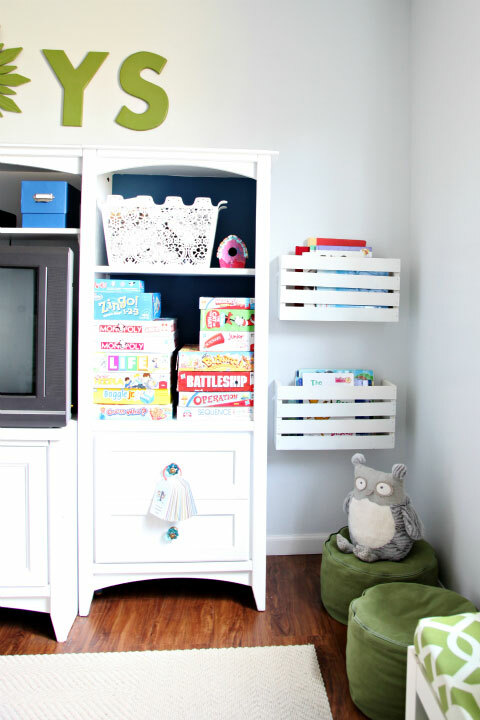 Have you thought of utilizing ceiling space for storing things? 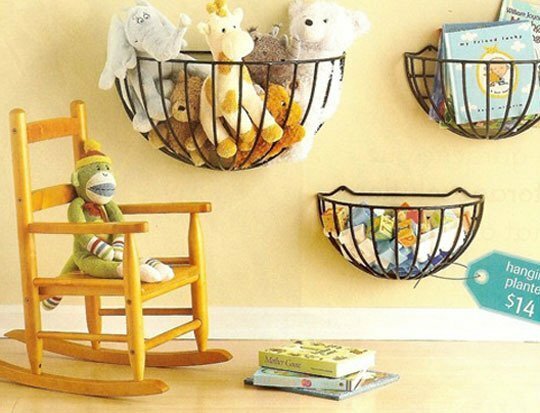 There are a lot of creative systems of hanging baskets on the ceiling that can stare a bunch of toys, supplies etc. 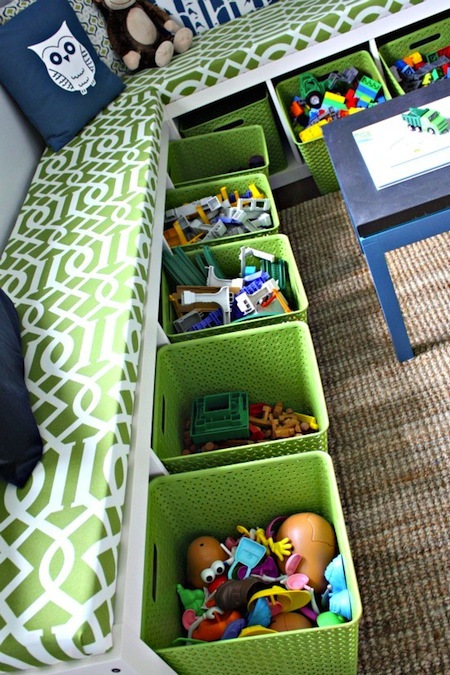 This kind of storage solution is perfect for the tiny rooms, because the baskets are hanged. 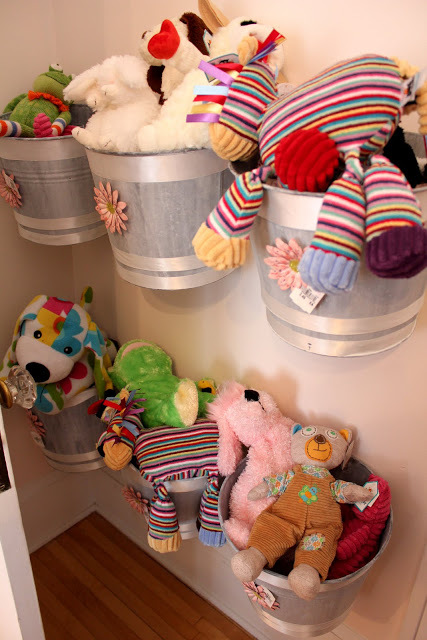 The systems normally use pulleys to move the baskets, so your kid can take out and put the toys in the baskets.